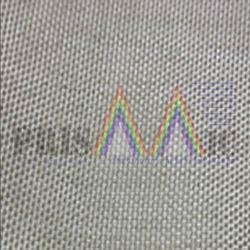 With more than two decades of experience in the field of Industrial Safety Products, we have emerged as a respectable leader for the supply of Texturised Silica Cloth. We are long-time established manufacturer, distributor, importer and exporter of Fire Entry Clothing. 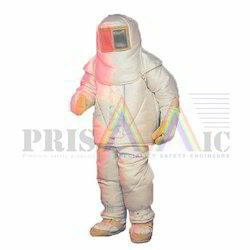 Our offered suits are designed and developed with using high-grade silica fabric, thermal insulation fabric, moisture barrier lining & fire retardant fabric lining and woolen lining. Our offered suits are most suitable where the high radiant heat protection is required. Our Fire Entry Suit are being exported to global regions like of Middle East, Africa, South Asia, Latin America, Europe, Bangladesh, Bhutan, Nepal, Sri Lanka and many more. 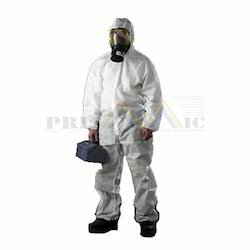 Now Companies have started adopting increased safety measures since it has become mandatory to follow safety protocols. . Audits for Dust Protection Suit take place to check their conformance to safety and quality standards set by government and testing bodies. 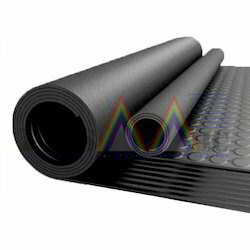 We offer extensive and comprehensive range of Insulating Mats. 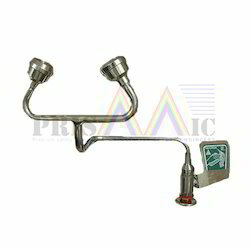 We are the prominent manufacturer, supplier, trader, distributor and exporter of Deck Mount Eyewash. 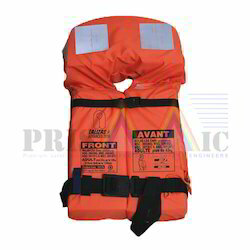 These SOLAS Life Jacket being light weight but sturdy offers comfort along with protection. 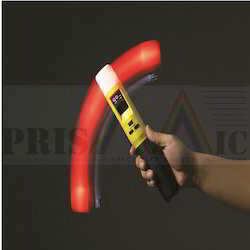 We are one of the prominent names in the industry, offering Gas Cutting Nozzle. 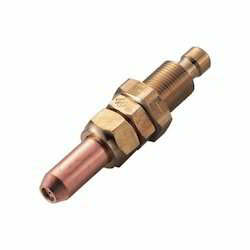 The cutting nozzle type A is best suited for high velocity gases such as a oxy/acetylene gases. These lightweight gas cutting nozzles are manufactured of solid tellurium copper and contains preheat cones in order to promote better economy of gases.The use of oxy-acetylene facilitates high speed results in welding and enhances stability along with cutting efficiency.